As the first full length album by yours truly already casts a shadow, we thought it’s time to organise a cozy little celebration. 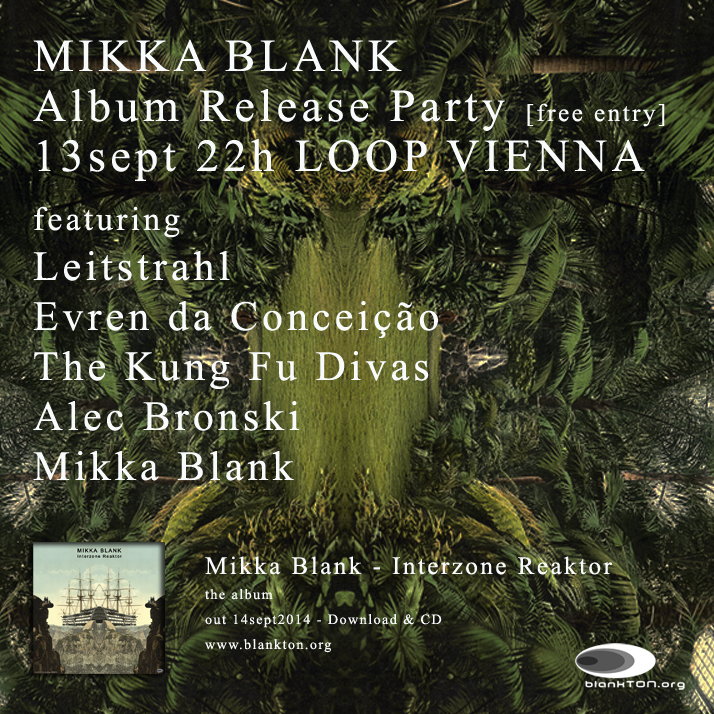 So if you are in Vienna on sept 13th, make sure you find your way to the LOOP, not far from viennas city centre and directly located near the subway station U6 Thaliastraße. We would be happy if you could join our little cocktail party.